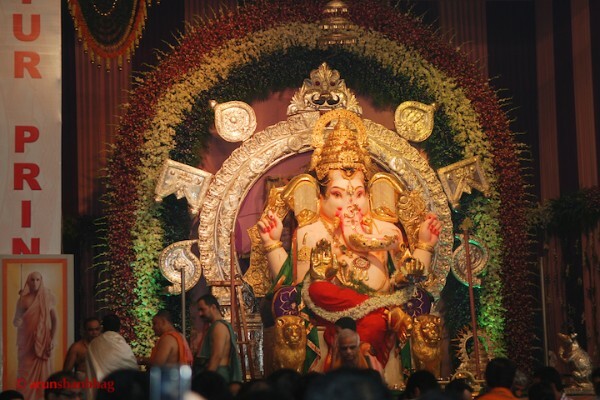 10 best Ganpati Pandals in Mumbai and Pune! As the most favorite festival is here the city will not sleep for 10days and will hear the chants of Ganpati Bappa Moraya! 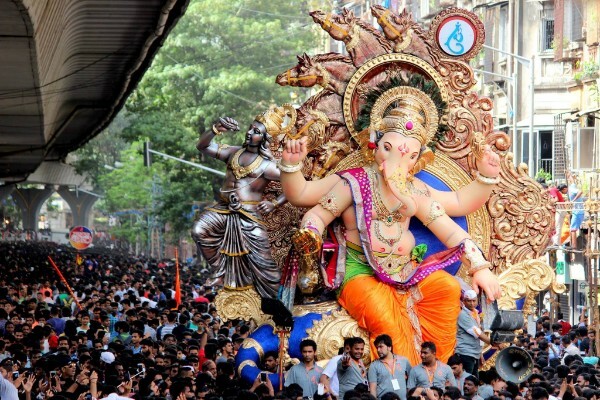 Ganesh Chaturthi is celebrated with fun and frolic across Maharashtra. Lets take a glimpse over best Mandals in Mumbai and Pune which you can visit this festival! This pandal is the most honored mandal in Pune and it originated in 1893 when Lokmanya Tilak initiated this most famous festival by bringing Ganesh idol to his own house at Kesarwadi, Pune. It is always given as first preference for immersion. This organization holds the first rank among the other most honored Ganpati idols, simply because it has so much history to it, Dont fail to pay a visit to this pandal. The next mandal which is very famous and holds a significance is in Jogeshwari lane, Budhwar peth. 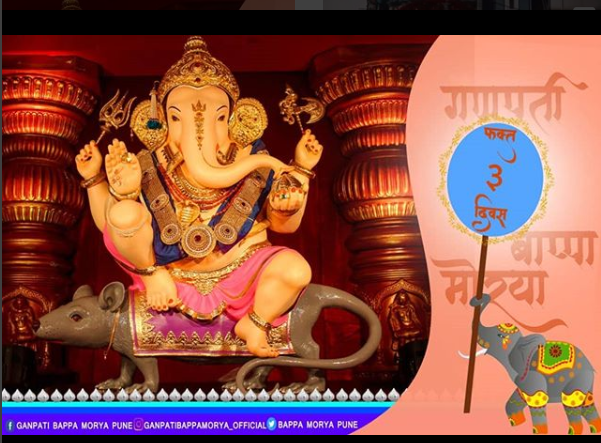 The Tambdi Jogeshwari Ganpati is known as the ‘Gramdevata of Pune,’ (Protector of Pune). The temple here has Durga as the primary deity and it is considered that Lord Ganpati has self-originated (swayambhu). 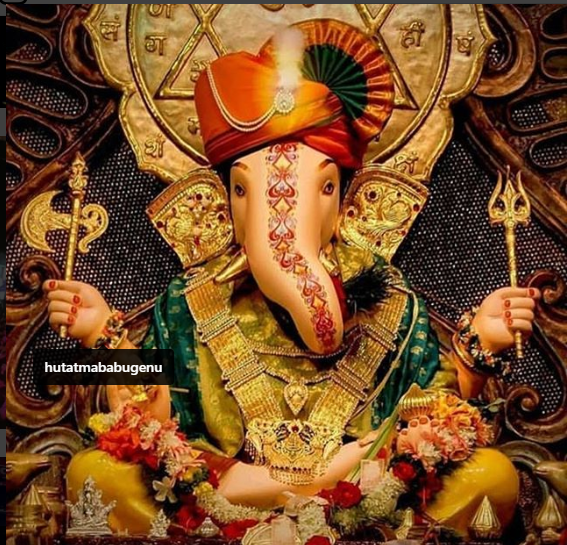 This Ganpati idol’s head resembles an African elephant and the idol is housed in a silver dome and sits on a palanquin, which too is made of silver. 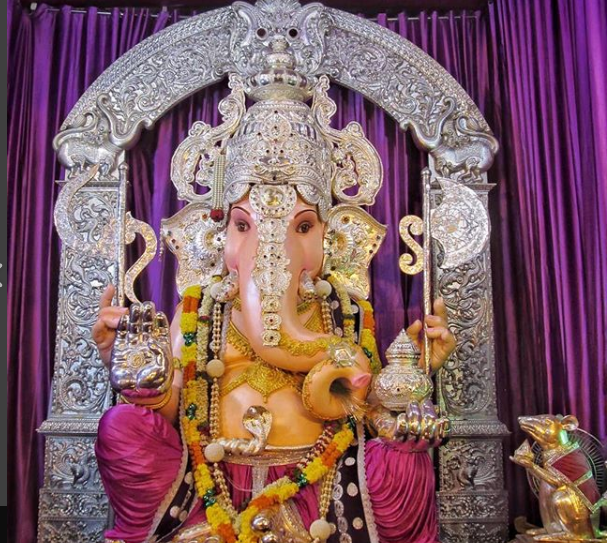 When you think about Mumbai the first name which strikes is – Sarvajanik Ganpati of Mumbai is the Lalbaugcha Raj which literally means the King of Lal Baug. Worshiping the idol of Lord Ganesha here is believed to fulfill all wishes. This is 83rd year now, and one of the oldest Ganpati Pandals in the town. come here all-round the clock to wait to seek blessings. This is the most famous among celebrities and common people. 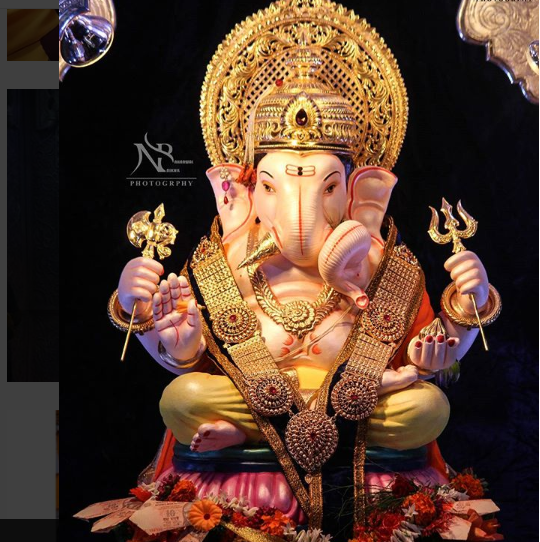 This is one of the richest mandal in the city, every year the idol of Lord Ganesha here is adorned with the most exorbitant gold and silver ornaments. Thousands of people come to seek blessings here, and this is where you get to see Ganpati’s visual spectacle like nowhere else. How To Get There: For those who are on the Western Line, going to Dadar station is the best option. For those on the Central line, Matunga Road station is better.For harbour line you can get down at king Circle or Wadala. The most creative idol of the city and every year there is too much excitement of what design they will come this year. This is also famous for its social welfare and active participation in religion and sports. 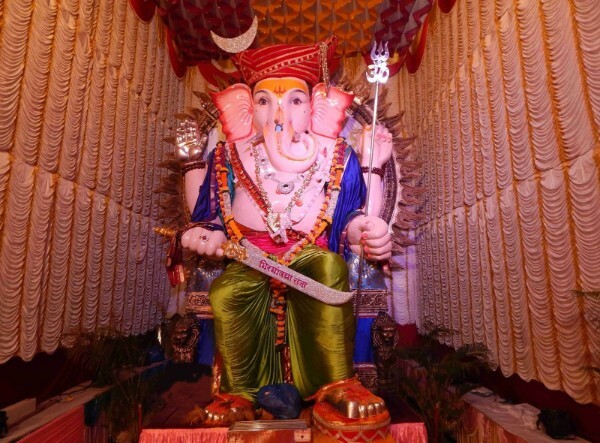 Being more than 50 years old, this is definitely one Ganpati pandal you should visit during your trip to Mumbai. It is near Girgoan Chowpatty. How to get there is: You can get down at Grant Road Station. 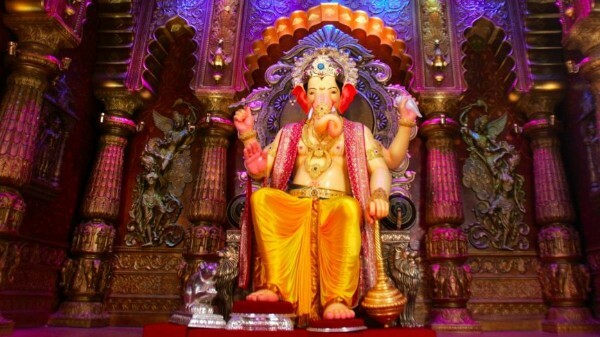 Since 1920, this mandal has actively worked to bring home Ganpati for the society. 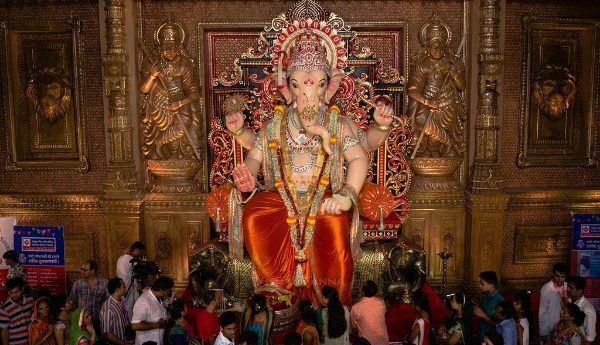 Called the Chintamani Ganpati, you’ll find thousands of devotees dancing their way when bringing Ganpati home and even during the visarjan. 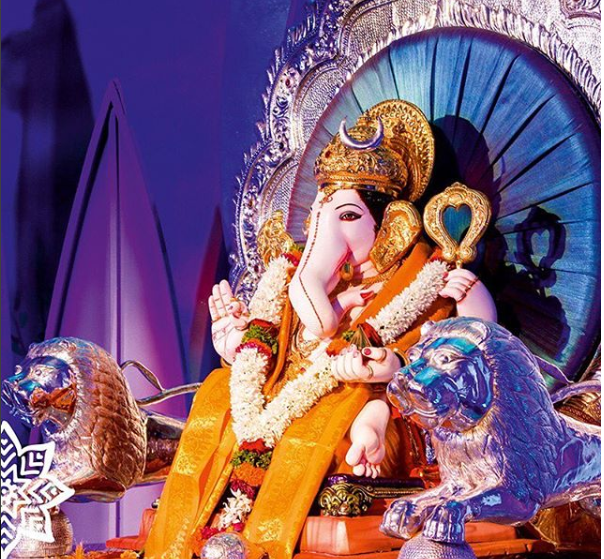 The entire atmosphere is sure to mesmerize you and the stupendously carved idol of Ganpati will please all your senses. Girgaoncha Maharaja sits near the Girgaon Chowpatty beach and is among the most popular pandals in the city. Following up from their eco-friendly Ganpati , you can be sure that they are doing their bit at making the festival an environment-friendly one while maintaining the tradition of celebrating it with full spirits. Still the list is long, the fervor of festival still goes huge. Lets see with what best themes they come this year. Keep your excitement on cloud seven and make sure you visit them and seek the Lord’s blessings.